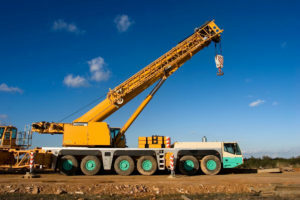 Lazzari Truck Repair Services is your go-to destination for top-notch repair and maintenance services. 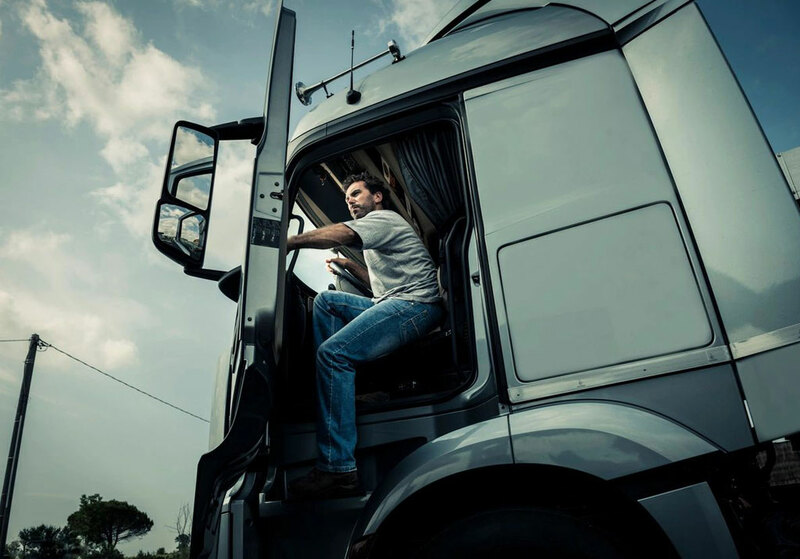 Lazzari Truck Repair Services is an independently owned and operated business that repairs trucks, tractor trailers, and more. 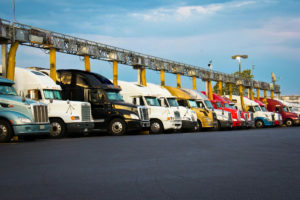 Our company was founded in 1980 by Vic Lazarri, Jr., when he was just 21, and through the years he became ASC Certified Master heavy truck technician. Over the years, we’ve established a solid reputation for quality work. Our small local shop has grown to a full-scale facility capable of holding 14 trucks at a time in our seven drive-through service bays. We have over 200 years combined experience. 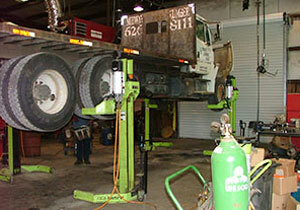 We have nine sets of heavy truck lifts. These jacks put us steps above our competition, as they allow us to service trucks much faster and more efficiently. Our goal is to get your vehicles back on the road as quickly as possible. We keeping up with the constant change of technology and electronics. 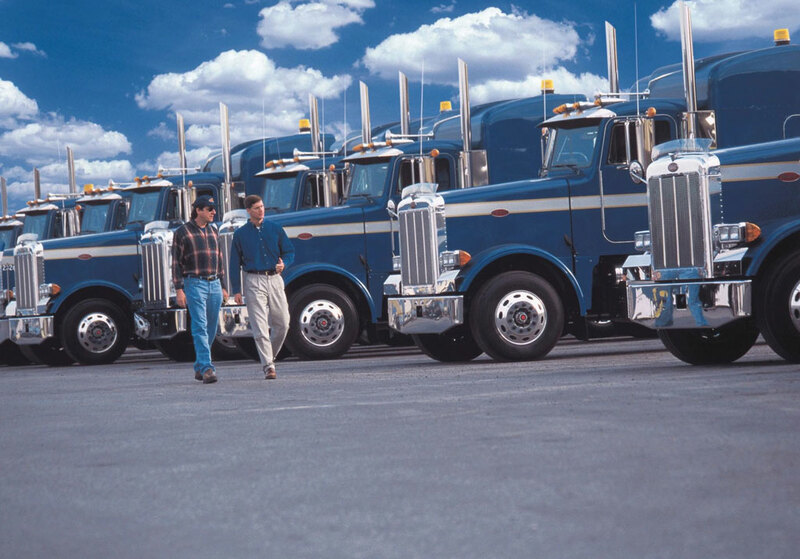 Don’t let your fleet sit idly, costing you thousands of dollars. If your trucks are mechanically unsound and in need of repair, don’t hesitate. 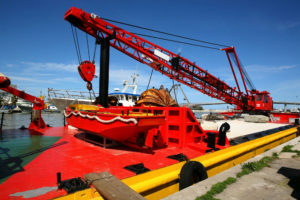 Contact Lazzari Truck Repair Services in Daphne, AL right away. Our team of highly skilled and experienced mechanics will diagnose any issues your vehicle may have and provide long-term solutions. You can be confident that we’ll conduct a thorough inspection of your vehicles and perform the needed repairs or replacements. Our team works with integrity, and we will never recommend a service that your vehicle doesn’t need. We take pride in ensuring your vehicles and equipment will run efficiently and effectively, and we stand by our work. You don’t have to go to other companies to get the different types of vehicles in your fleet maintained or repaired. 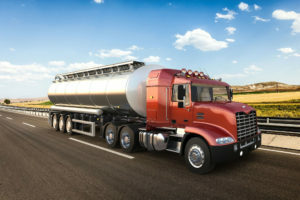 We service all modes of large engine transportation, including fleets, emergency vehicles, passenger buses, farm and construction vehicles, and motorhomes. Please do not hesitate to contact a member of our team directly with any questions or comments about our truck repair services. Our team strives to respond to all messages as quickly as possible. We thank you in advance for your time, patience, and interest in our company! Our team uses the latest diagnostic tools. These include on-board computers and engine software such as NEXIQ, Cummins Insite, and Snap-On MODIS. With the changing of time we subscribe and purchase all OEM software. We specialize in creating and implementing preventive maintenance programs for fleets of all sizes. Our team will keep your vehicles running smoothly even after years of use. We repair nearly all makes and models of trucks. Our facility has seven drive-through service bays. These allow us to repair fourteen trucks at once, reducing your wait time. Our team provides roadside service and assistance for when you and your vehicle are in need of immediate attention. 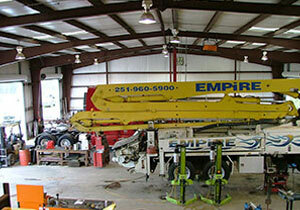 Additionally, we have three fully equipped service trucks for on-the-road and on-site repairs. Learn more about our services by giving us a call. You may also reach out to us through email. If your truck breaks down on the road, you don’t have to worry about having it towed to our facility. We offer on-the-road as well as on-site service.